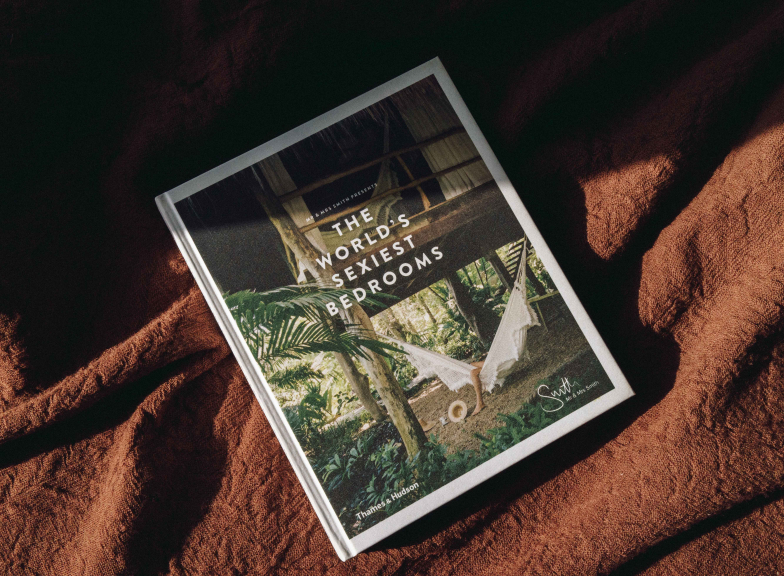 To celebrate 15 years of bed-hopping with Mr & Mrs Smith, we've returned to our publishing roots to produce The World's Sexiest Bedrooms: an alluring coffee-table book celebrating the suites we've been most seduced by. 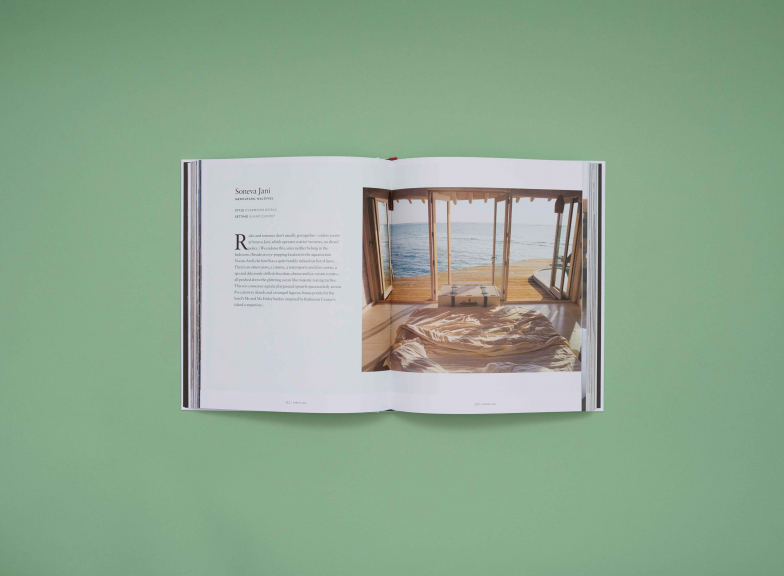 The 296-page hardback tome features 35 hotels shot by in-demand art photographer – and Smith favourite – Polly Brown. There are old classics, new loves, passion projects and statement stays from the Cotswolds to the Caribbean, Paris to Phuket. 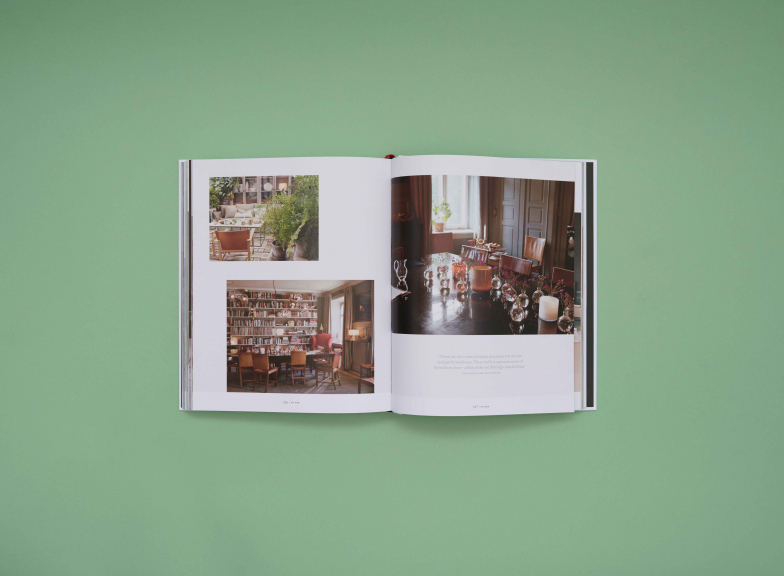 Each spread pairs Polly’s photographs – more than 200 in total – with an ode to the room’s romantic lure, an insider guide to the hotel and the local area, and a quote from whichever tastemaker had the hard task of staying there. Reviewers include culture connoisseur Stephen Bayley, burlesque beauty Immodesty Blaise, skincare pioneer Matthew Malin, pyjama queen Olivia von Halle and The Guardian’s Jess Cartner-Morley. What's more, each copy comes with a £30 Mr & Mrs Smith voucher to put towards any hotel or villa in our collection. You could even be in with a chance of winning one of five ‘golden tickets’ worldwide, giving lucky recipients £1,000 to spend – just activate your voucher code to find out and start planning your next Smith escape today. 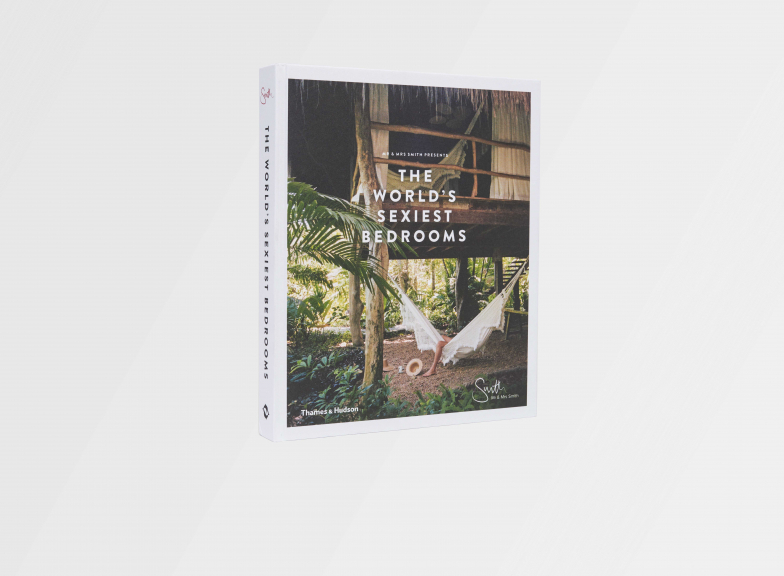 1.2kg fabric-bound hardcover book, with 296 pages and 200-plus original images, printed on 157gsm matt art paper. Size: 278mm x 225mm x 31mm. ISBN: 978-0500021781. Photos by Polly Brown, text by Sarah Jappy, edited by Richard MacKichan. Published globally by Thames & Hudson.